Global Food Group mostly processes eggs from Dutch and Belgian laying poultry companies. These eggs come from colonies, aviaries or organic farm systems. Because Global Food Group, veterinaries and technical supporters work closely together with the laying poultry companies, there is openness about the way in which the laying hens are kept, so their welfare and health are guaranteed. Organic chickens are usually kept in the same stables as free-range and barn chickens, it’s just a little less busy: no more than six chickens on 1 m². Outside, every chicken has at least 4 m² vegetated outside space at its disposal. Organic chickens get organic feed. Their beaks may not be treated to avoid feather pecking. The stables of the free-range company are the same as a barn. These animals can go outside during the day, where every laying hen has at least 4 m² space to itself. An outdoor area that is mostly vegetated with grass and trees. This is where a free-range egg comes from. A barn can have no more than nine laying hens per m². There is litter on the floor where they can roam around, and there are plateaus with perches at various heights. At these levels, the chickens can eat and drink and lay eggs in the laying nests. These eggs are barn eggs. 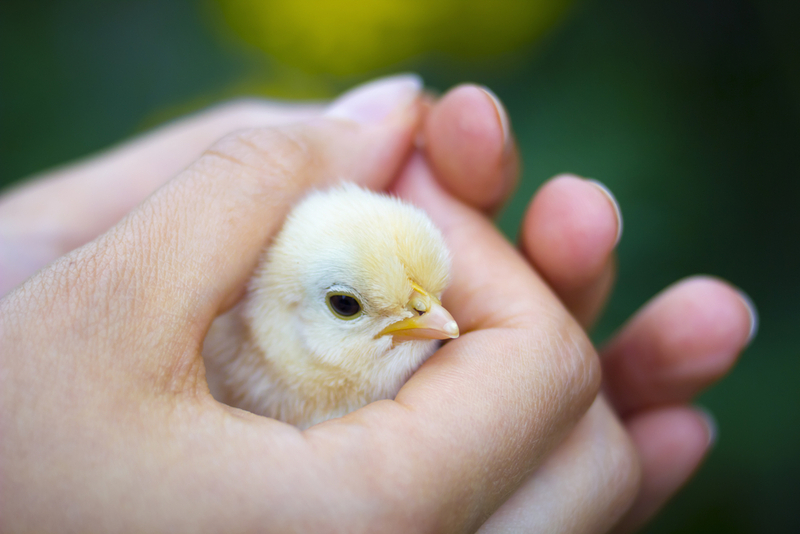 Colony eggs come from chickens who are kept in stables with big cages. According to the requirements, every cage contains a laying nest, perches at different levels, a free-roaming space and a place to eat and drink. The cages have to be bigger than 2 m² with at least 890 cm² of living space for every chicken.